At Out of the Box Logistics, through many years of providing logistics and Supply Chain consulting, we understand the challenges and the complexities our customers are facing every day - especially in a fragmented and diverse region such as Asia. 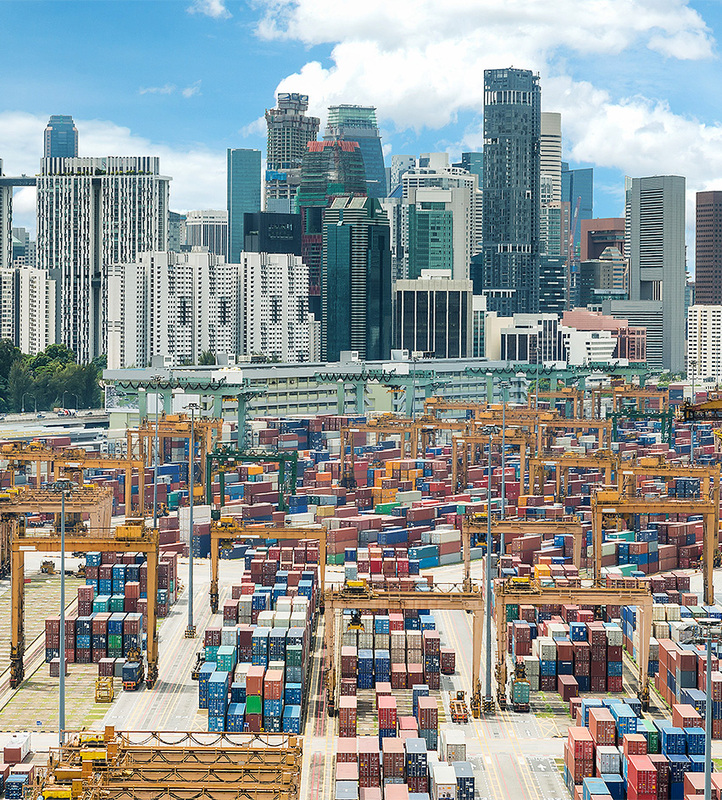 The consultation service we provide: Analysing and optimizing your Supply Chain – both within Asia, as well as aligning the Asia infrastructure with your customers and suppliers across Asia and overseas. Our customers are diverse: From Small-to-Medium Size Enterprises (SMEs) just setting up their business in Asia, to established Multinational Corporations (MNCs) looking at ways to streamline their complex Supply Chain. •	SMEs looking into ways of improving their logistics, for instance reducing the number of service providers, cutting cost within their existing supply chain, while reducing lead-times. •	Or MNCs trying to integrate their entire supply chain with suppliers, customers and service providers. For instance by reducing regional inventories, as well as outsourcing and measuring internal processes. All the while achieving tangible cost savings, throughout their supply chain. •	Utilizing a diverse set of tools and concepts, such as 3PL and 4PL solutions, global and regional Freight Control Towers, interim management, offshoring and outsourcing. The Asia SCM challenge, in comparison to established and harmonized markets such as Europe and North America, remains: How to participate and maximize long-term growth, by means of becoming a trusted, reliable, and cost-competitive supplier, in the diverse and strongly fragmented Asian markets? With many years’ experience of servicing different industries, such as Consumer Goods, Retail, Food & Beverage, Investment Goods and the Chemical Industry, just to name a few: We listen to your needs, before jointly establishing a sound and comprehensive concept, customized to your specific requirements. • Logistics - What's in it for you? Copyright OUT OF THE BOX Pte. Ltd. 2017 All Rights Reserved.